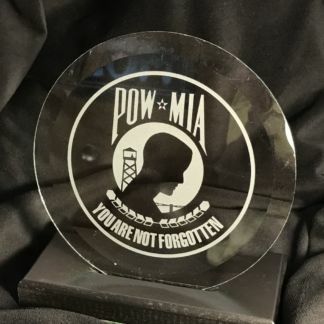 Looking to honor your Military friend or loved one? 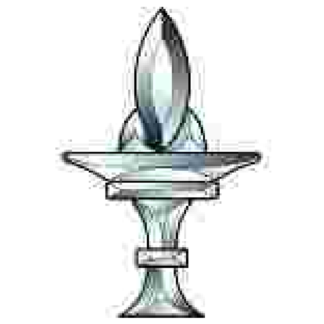 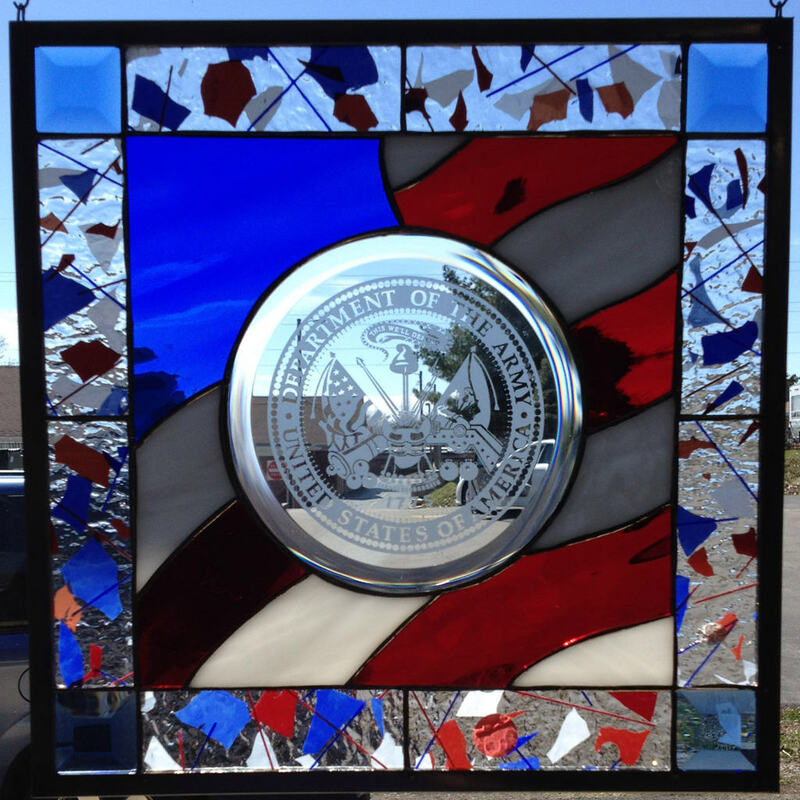 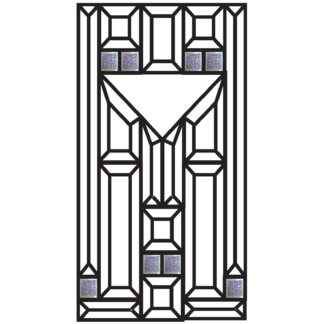 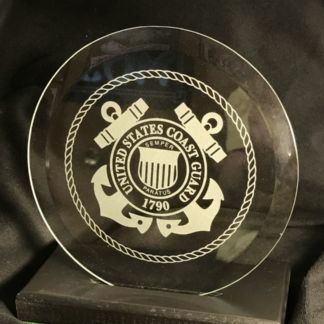 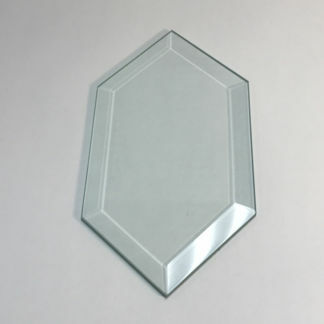 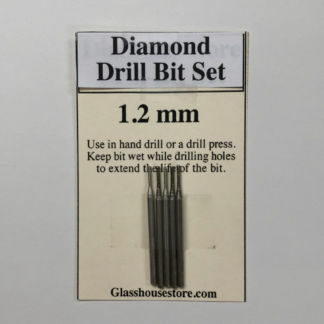 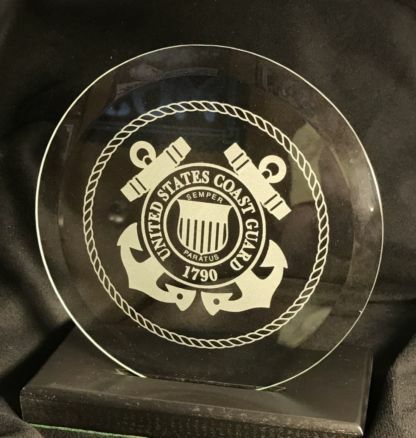 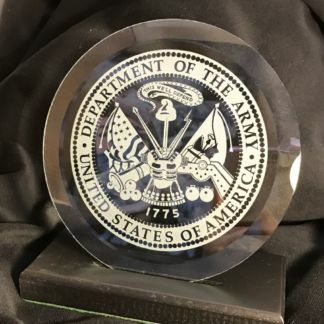 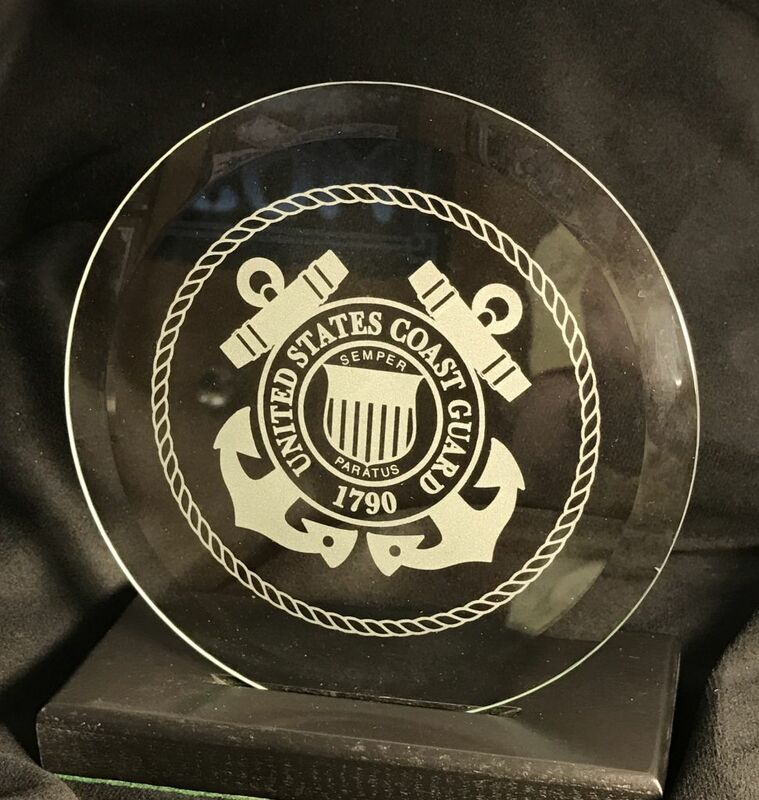 This 6″ glass bevel with United States Coast Guard design etched (sandblasted) on the surface of the glass. We have the Army, Army National Guard, Air Force, Navy, Navy Seals, Marines, Coast Guard, POW/MIA, Fire & Police.